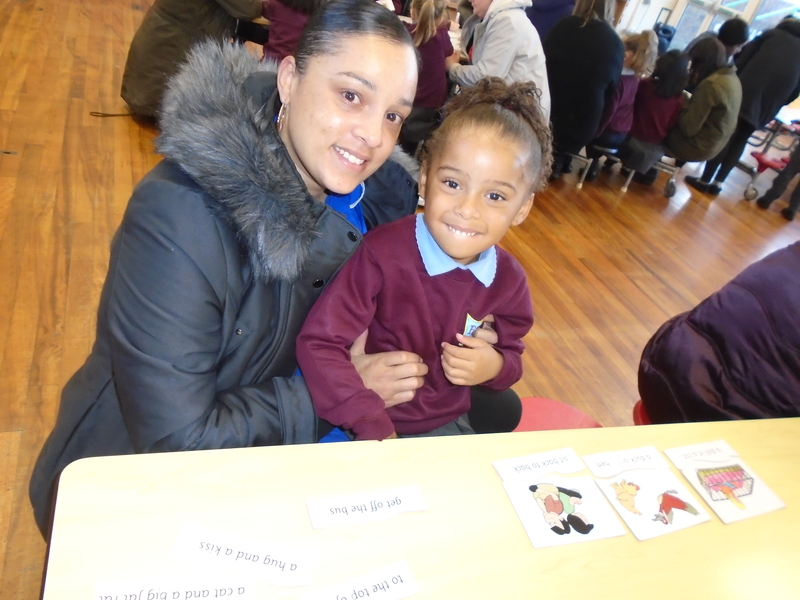 Everyone in the Reception team welcomes all of our families back for the Spring term. We are looking forward to seeing your children continue to flourish this term. 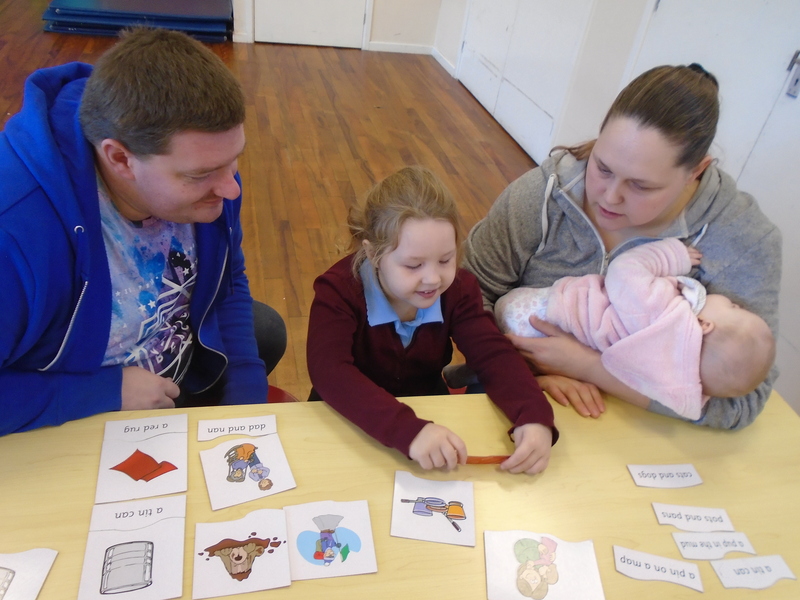 The children are making great progress across the curriculum and are really enjoying their learning. Our new topic is ‘In to the Woods’. We will be focusing our learning around the traditional story of ‘Little Red Riding Hood’. We will learn this story off by heart, along with the Talk4Write actions as well. Ask your child to tell you the story at home – you will be amazed! This term we will be innovating (changing) the story, writing about the story, writing and reading instructions for making a cake for Grandma, as well as cooking too! We will be going on a trip to Lickey Hills Country Park, to help develop the children’s understanding of this topic. The children are making great progress with their reading; can we encourage you to read at least three times a week at home? Can we politely remind you to write in the planner, on the dated pages, when you have heard your child read? Please bring the book bags in every day, as we may hear them read on different days of the week. PE and Forest School will continue to be on the same days as last term. 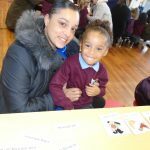 Thank you to all the families who attended the phonics workshop & Christmas craft workshop last term. 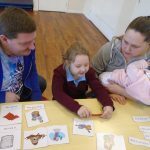 We were pleased so many of you found it useful, quite a few people on the feedback form requested a Maths parents workshop, so we will be doing that on Monday 21st January at 9.15am in our hall again, everyone is welcome to come and work with their child.